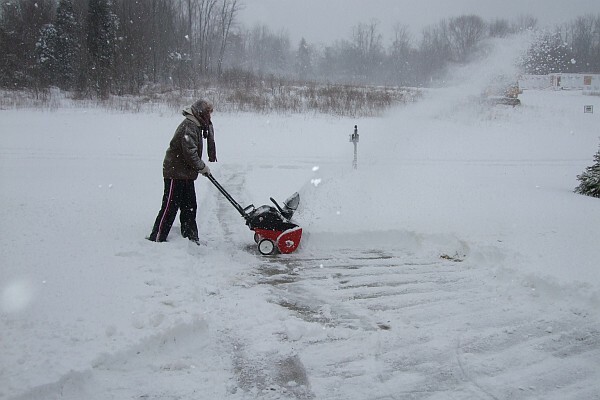 Today a blizzard dumped around 10 inches of snow on Ohio and elsewhere in the midwest. 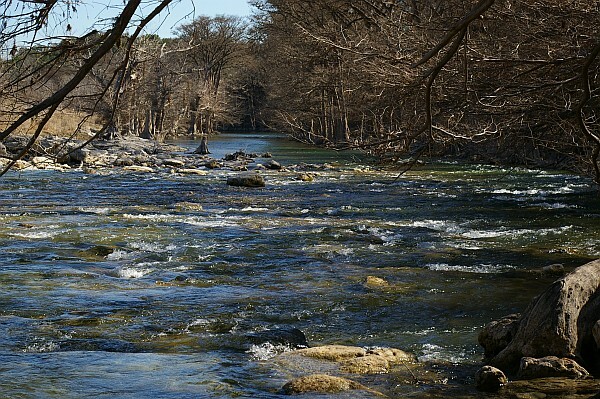 Also today, we visited Guadalupe River State Park here in Texas. It’s pretty amazing to think these pictures were taken within hours of each other.